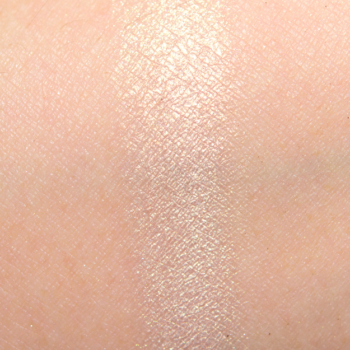 NARS Atomic Hardwired Eyeshadow (2018) (LELimited Edition. $22.00/0.04 oz.) 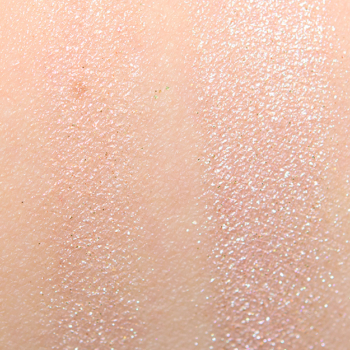 possible dupes are shown below with comparison swatches (when available). We think that Grande Pro (Vol. 2) #1 could be a possible dupe for Atomic. 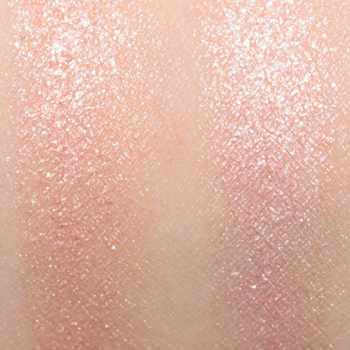 We think that Champagne Rose could be a possible dupe for Atomic. 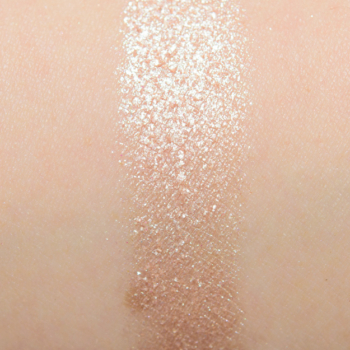 We think that Galaxia (112K) could be a possible dupe for Atomic.